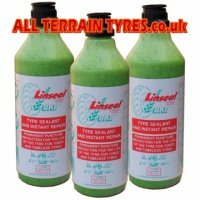 Linseal OKO tyre sealant is an advanced puncture seal and repair solution. 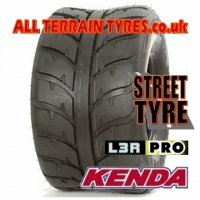 When installed in your tyres, Linseal OKO puncture protection seals punctures as they happen - instantaneously, effecting a permanent seal with negligible loss of air pressure. 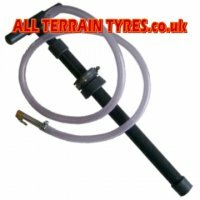 Beware of cheap imitations - We have been selling puncture preventative for many years, and can wholeheartedly recommend this product simply because once our customers buy it, they come back for more. 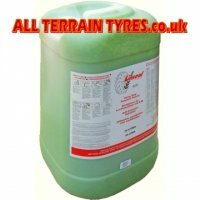 It is specially formulated to provide economical long term puncture protection for all your off road machinery.